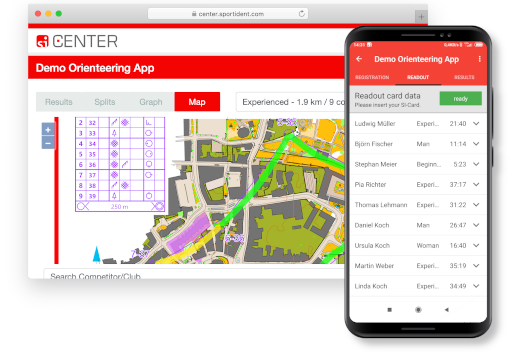 SPORTident Orienteering is the Android app for managing your timed orienteering training. Read out cards and get splits printouts, rankings and online results instantly. 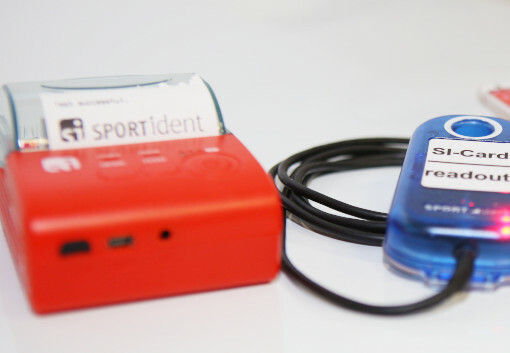 SPORTident Printer does what its name says: It prints. 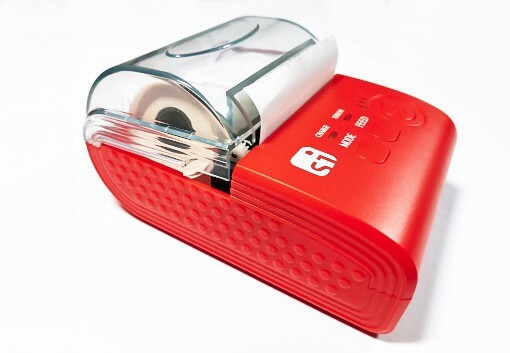 Robust and wireless, this red dwarf's one-button operation makes using it a breeze. It’s simple, it’s tiny, it’s red. * Prices are end customer prices for customers in the EU and include German VAT (19%). Outside the EU, the corresponding net prices plus applicable taxes apply. ** Prices are end customer prices for customers worldwide and include applicable taxes.